Hello friends, my name is Teameaka, Tea for short! I am a 30 something self-taught sewing enthusiast since 2003. I went to graduate school at the University of Northern Colorado and earned a Master’s degree in Sociology with an emphasis in Social Psychology back in 2012. I then went to the University of Wisconsin-Milwaukee and was in the PhD Sociology program until 2014. I withdrew from the program after I miraculously got pregnant with my fourth baby. Since, I’ve immersed myself in motherhood, photography, and sewing. Although I’ve been sewing since 2003, I never had the chance to fully embrace the craft the way I have always wanted. I was much more focused on home and school, but I would take out my sewing machine during winter, summer and holiday breaks and take on big projects like sewing the kids’ back-to-school outfits, matching Sunday dresses, and mending clothes. I have learned a lot more about sewing since 2014 than I have in previous years. YouTube has played an influential role in helping me become a better sewer. YouTubers like Angela Clayton, Anita Morris, Mimi G, Jennifer Moore, Montoya Mayo, Evelyn Wood, and The Crafty Pinup have all contributed to my advanced knowledge and skills in sewing. At the present, my sewing journey entails me learning more about drafting my own patterns, draping on dress forms, size upgrades, and working with vintage and retro style patterns. 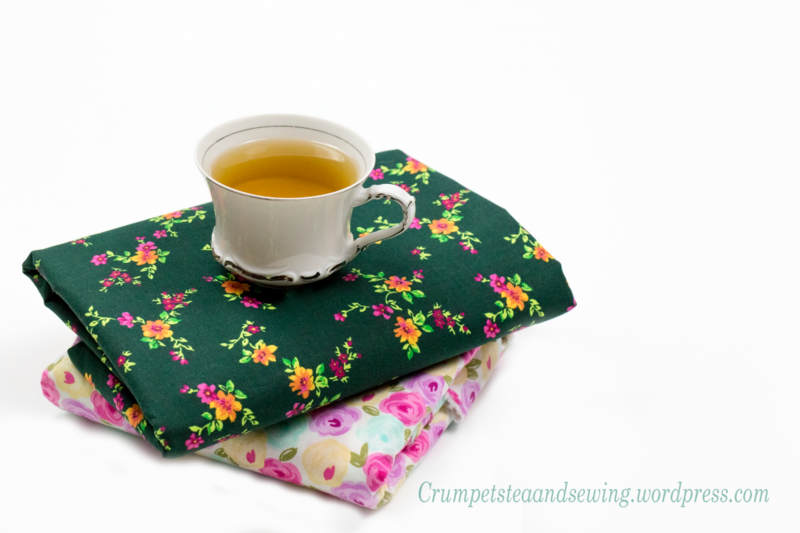 This blog is designed to share the knowledge and sewing tips I have gained during my sewing journey. Particularly, I will be sharing my interests, skills, and talents of vintage and retro styles and fashion. I am not a trained sewing instructor or educator, so this blog will not offer you any formal training. However, I am an excellent learner and teacher. So, I can be helpful in demonstrating what I have learned over the years. Join me on my dressmaking and tailoring journey as I rebuild my wardrobe one stitch at a time, master my skills as a seamstress, and share my sewing tips, monthly plans, and inspired sewing makes with the all of you. As of now, my YouTube channel does not have any content on it, but I am working towards adding a few videos offering sewing tips and suggestions. I will also be posting a fabric haul video too. So lookout for those videos. I look forward to hearing from you and any sewing tips you may have that will enhance my knowledge and skills as a seamstress.